Superior quality scanners and detectors are our core supply. Our supply line includes Checkpoint Scanners, Large Baggage Scanners, Cargo & Pallet Scanners, Mobile Screening, Vehicle Scanner-Car & Truck Scanners, Metal Detectors-Walk Through & Hand Held, and Explosive & Narcotics detectors. Great quality, effective X-Ray Scanners for baggage, luggage and cargo inspection is an important product line of our company which offers great advantages. From size perspective, we provide three categories: scanner for small and medium handbags, suitcase and others, luggage scanner for bigger baggage and luggage, and scanners for pallet cargo in the airport and warehouses. These devices are Linux system and widows system. From functions perspective, we have more advanced machines than normal ones: two perspectives and three perspectives security x-ray machines and portable and mobile x-ray scanner. 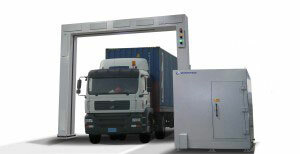 For large cargo and pallet inspection at logistics companies, airports and seaports, we provide Pallet and Cargo X-Ray Scanner, but it is suitable for any place where large scale security screening is required. Quality devices come with good-resolution x-ray detector array that enhances detection sensitivity, perk up image resolution, and optimizes image appearance. Low conveyor height ensures that cargo may be handled easily without compromising speed, efficiency and security of the facility. Marvelous X-Ray inspection - Cargo & Pallet Scanners are capable to detect organic and inorganic items like weapons, explosives, and other items through unique 6 color software which considerably develops the user’s aptitude to distinguish mistrustful, suspicious items. Advanced machines in our supply come with real-time diagnostics - an important feature which lets users check their machine’s physical condition to save their valuable time and money. Hand held security/metal detectors are extremely useful tools as they can pinpoint the concealed item’s exact location. 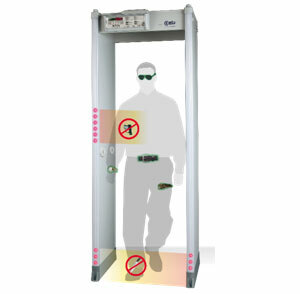 Walk through Metal Detectors in our supply can do fast security scanning. 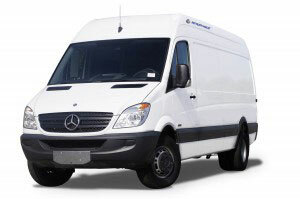 Dutco Tennant LLC is a leading Vehicle Scanner supplier in the Middle East and Gulf area. These security solutions product have been manufactured using good quality materials and most recent technology. Additionally, we check these products on various quality parameters to ensure they are defect-free.